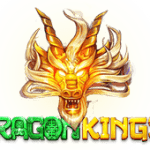 We’ve added five slots to help deal with the winter blues from Yggdrasil, Netent, JFTW, Nextgen and Microgaming. 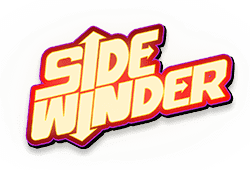 JFTW presents Side Winder, the 5-reels and up to 1,125 ways-to-win bitcoin slot offering prizes of up to x8 total bet. The slot’s strength is in its features and prizes which fire at you in the form of three different wilds, free spins and its Signature Side Winder Feature which has the ability to increase the ways-to-win lines and produce expanded wild symbols. Get locked and loaded for the chance to strike wins! 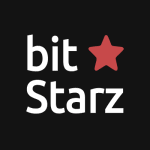 Play Side Winder bitcoin slot for free. 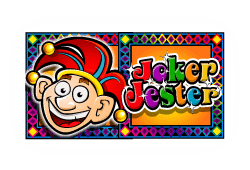 500 coins is no laughing matter in Joker Jester from Nextgen Gaming, the 5-reels and up to 20 variable paylines slot. This 2014 release has stood the test of time – with wilds, coin rewarding scatters and the gamble feature! The Jester Wild Feature randomly leaps into action, turning symbols into wilds. The Juggle Bonus Feature is a balancing act which can pile on the coins or you can see what you can uncover in the Barrel Bonus. With this much fun in the cards – what are you waiting for? Play Joker Jester bitcoin slot for free. 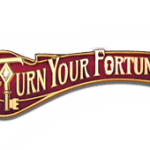 Born from Islamic theology, genies form the subject of this next slot from Microgaming. 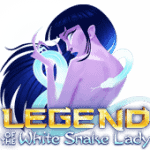 Genie Wild is a 5-reel and up to 25 variable paylines slot where you can win up to 5,000 coins on a payline. 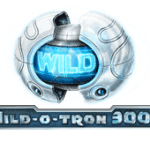 Set within the limits of a magic bottle, the slot grants you wilds, coin scatters and 10 free games with expanded wilds. There is also a gamble feature. Wishes really do come true in this magical slot! 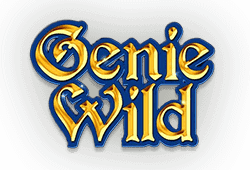 Play Genie Wild bitcoin slot for free. 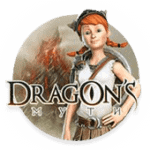 Wolf Hunters from Yggdrasil is the 5-reels and 20 fixed paylines bitcoin slot based on werewolves. 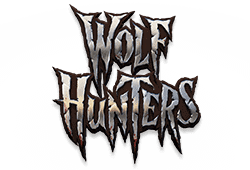 Join two hunters in medieval times as they brave death to hunt werewolves, but stick around for the chance to win up to 500 coins per payline! 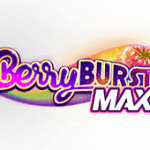 A free re-spin with a sticky wild is triggered by a wild symbol. Destroy the life force of the werewolf to collect 10 Slayer Free Spins or 10 Hunter Free Spins. You’ll be left howling at the moon with Wolf Hunters! Play Wolf Hunters bitcoin slot for free. 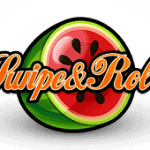 Boasting four tiers of jackpots, the classic fruit-themed bitcoin slot Double Stacks from Netent is wrapped in a nostalgic 5-reels and 10 fixed paylines slot. 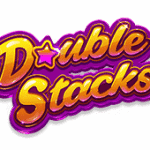 Included in this game is the wild symbol and Double Stacks Feature which causes symbols to become double to create up to 10 symbol paylines. 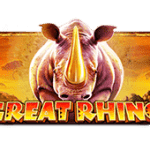 There is also up to 30 free spins with stacked wilds. Finally, there are four jackpots waiting to be unlocked! Double Stacks will have you seeing double in a nostalgic fruit wrapping! 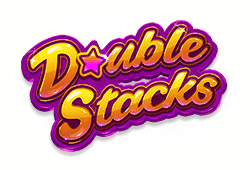 Play Double Stacks bitcoin slot for free.